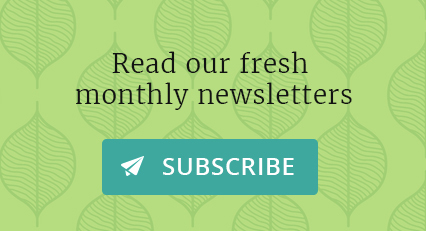 Are you interested in the inter-linkages between gender and environmental problems? Do you want to explore how to break gender stereotypes in environmental youth work? 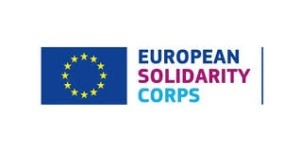 Do you want to exchange and create good practices in an inspiring international context? Sounds appealing? 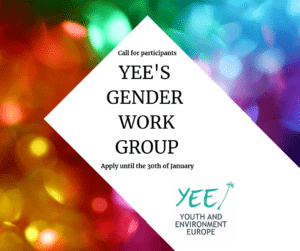 Join our brand new topical group on Gender and explore how to include a gender perspective in environmental youth work! YEE has been exploring the topic of gender equality in past projects as in the study session “Exploring Gender Equality in Environmental Projects” in 2017. Moreover, we try to have a gender perspective in the design of our projects, in the selection process of participants and the execution of projects. Participants of YEE’s Study session “Exploring Gender Equality in Environmental Projects” on International Woman’s day. However, we do feel that we want to explore this topic more, make use of the collective intelligence and experience of the YEE network, and to work together to gender mainstream environmental projects. 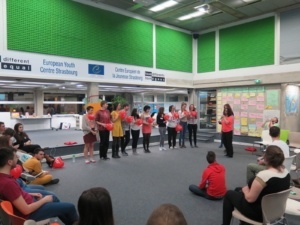 The aim of the working group is to foster gender equality in the YEE network and in other youth organisations by educating ourselves about the inter-linkages between gender and environment, by sharing and formalising best practices and by creating and disseminating new tools, guidelines and policies on gender equality. The working group will have regular calls, home materials to read and projects defined by the working group to work on. Communication will be through skype, e-mail, a shared drive, and any other desired communication platform. We expect from the working group members that they try to be present at meetings, and that they will contribute within their capacities to the functioning of the working group. The frequency and time of the meetings will be decided collectively. We will make sure to make the working group a safe space for everyone to share opinions and experiences in a respectful way. 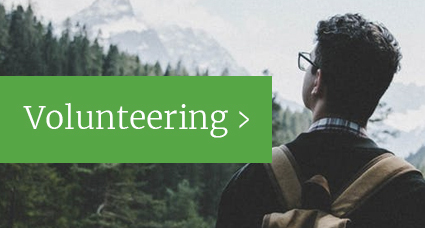 We aim to reach out to youth workers, young leaders and young volunteers from any gender which are active within the YEE network, the YEE partners or other youth organisations that share the values of YEE. We welcome people who are new to the topic and are happy to learn, as well as people who are more experienced in the topic. Please fill in the Application form until the 30th of January 2019. We aim to include everyone, but in case of very high interest we will select participants based on their motivation as stated in the application form. The agenda and date for the first call will be communicated in the beginning of February. If you have any questions, don’t hesitate to write to the working group coordinators, Tiarnan (Tiarnan@yeenet.eu) and Femke (Femke@yeenet.eu).